Each of our Roller Shutters are Wifi enabled allowing you to operate your shutter from your phone. I pride myself in giving my customers the best possible service. I do this by staying honest and not giving you the runaround. I care about your individual needs while staying within your budget. 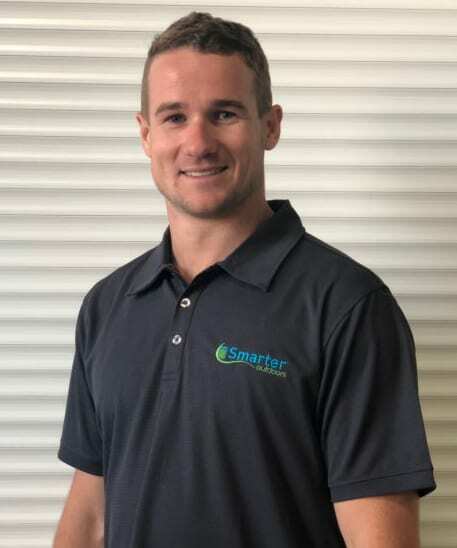 If you want to save some money, keep the heat out in summer, and secure your home to ensure the safety and security for you and your family, then what are you waiting for? 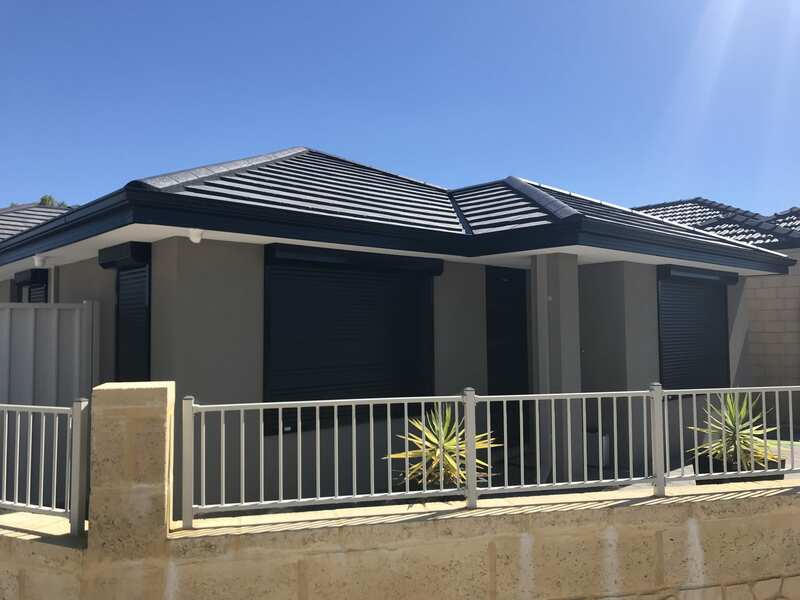 Our modern roller shutters are built for Perth conditions and not only provide security but also offer privacy and are energy efficient. 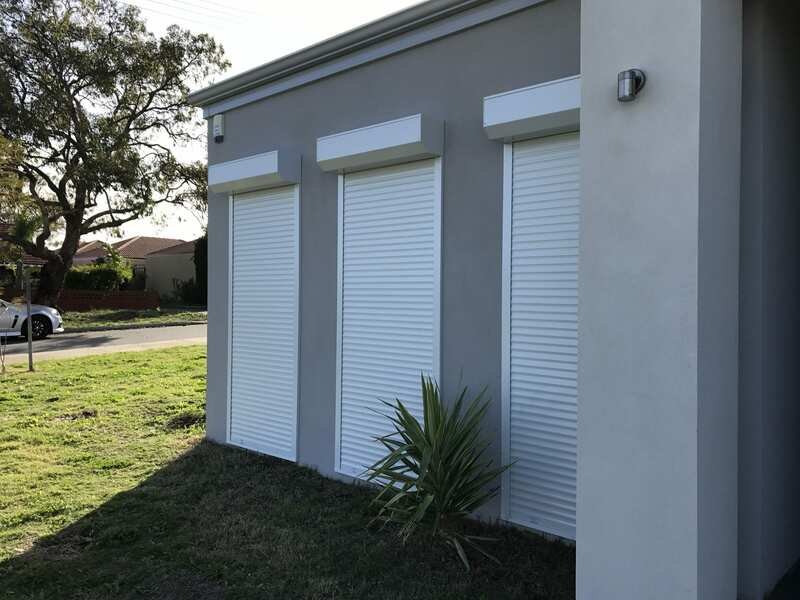 Smarter Outdoors offers one of Perth’s largest range of roller doors to suit your home’s architecture and to fit your budget. 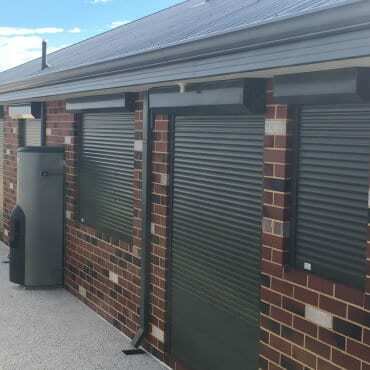 Our residential and commercial roller shutters are tailor-made to accommodate your specifications and are installed accurately to ensure high performance. Roller doors not only provide protection, but they also make your home more comfortable and environmental-friendly. By blocking the glare and heat of the sun, they help to make your home cooler in summer, while their insulating features keep your home warm and cozy during winter. They also help reduce the noise level up to 40%. 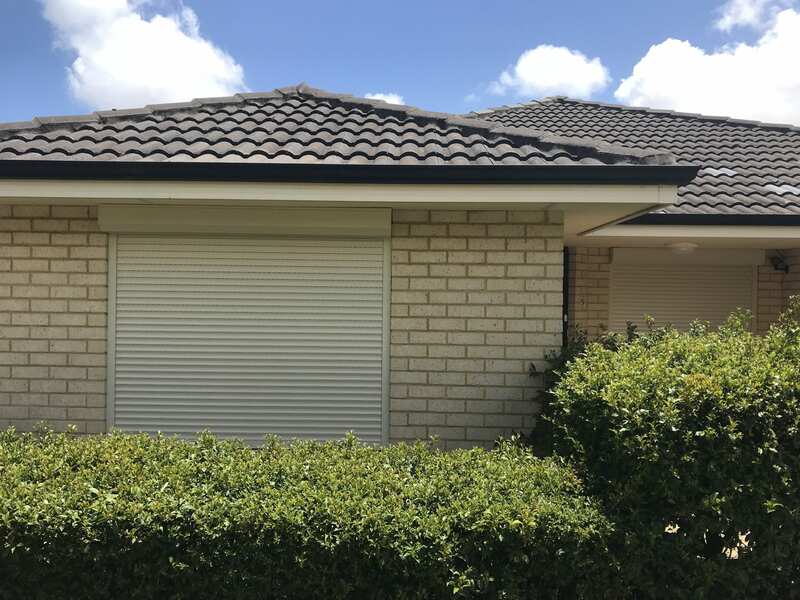 Roller shutters help to protect your home against vandalism and burglary by acting as an immediately visible deterrent. Roller Doors are a Great Way to Enhance the Value of Your Home! 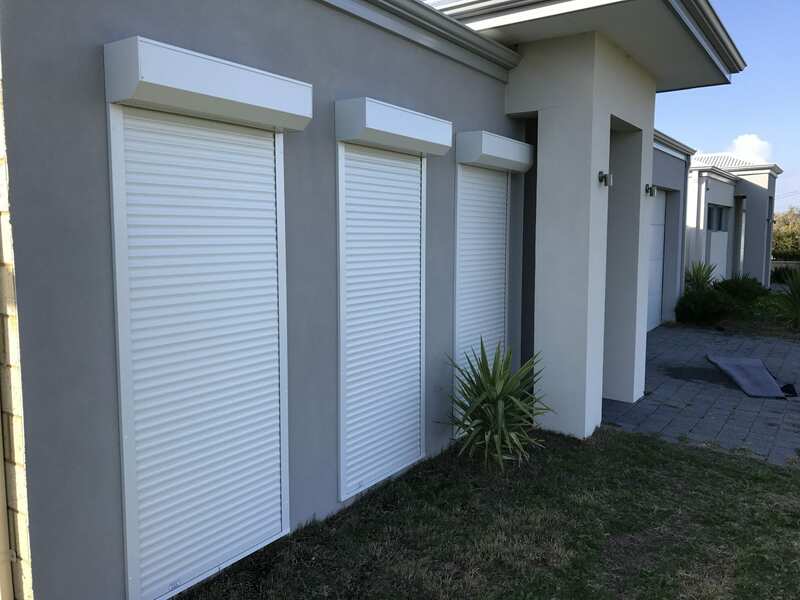 Smarter Outdoors complete range of modern roller shutters offers some of the best quality features in the market today at an affordable price. 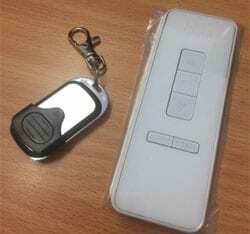 Open and close your outdoor shutters remotely using your smartphone, even if you’re not at home. 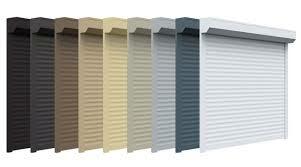 The complete range of Smarter Outdoor roller doors is available in a wide range of colour. 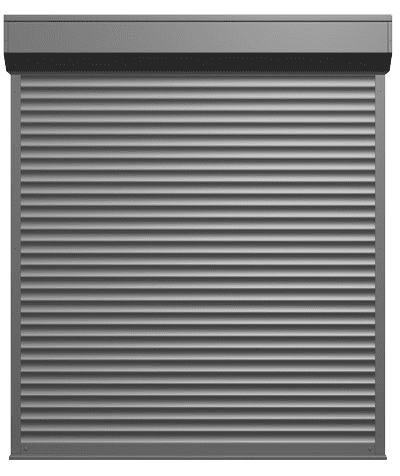 Each of our outdoor shutters is custom designed to ensure a perfect fit and hassle-free installation. For those who want more freedom, our roller shutters can be installed with remote control. 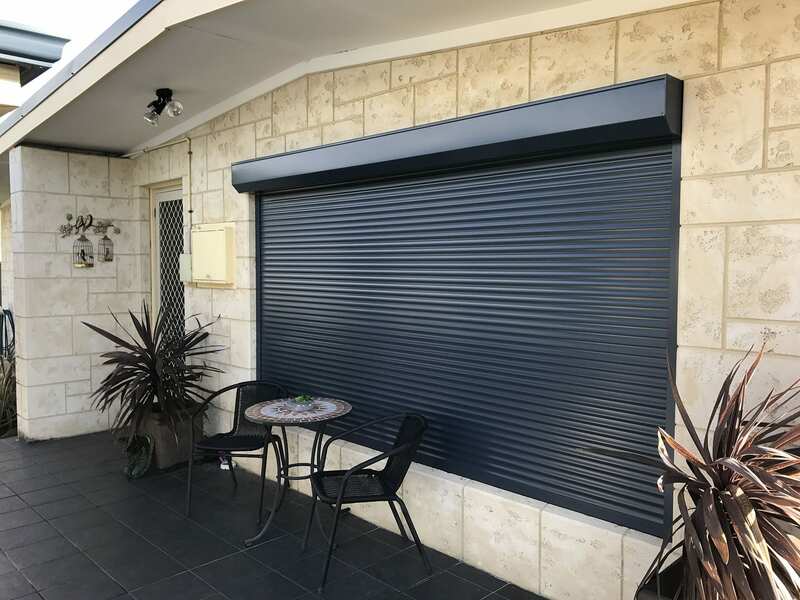 Protect your home and family with a quality built roller shutter from Smarter Outdoors. How safe is your home? It has been conclusively proven that homes without security systems are much more likely to be burgled than those with some form of visible security protection. 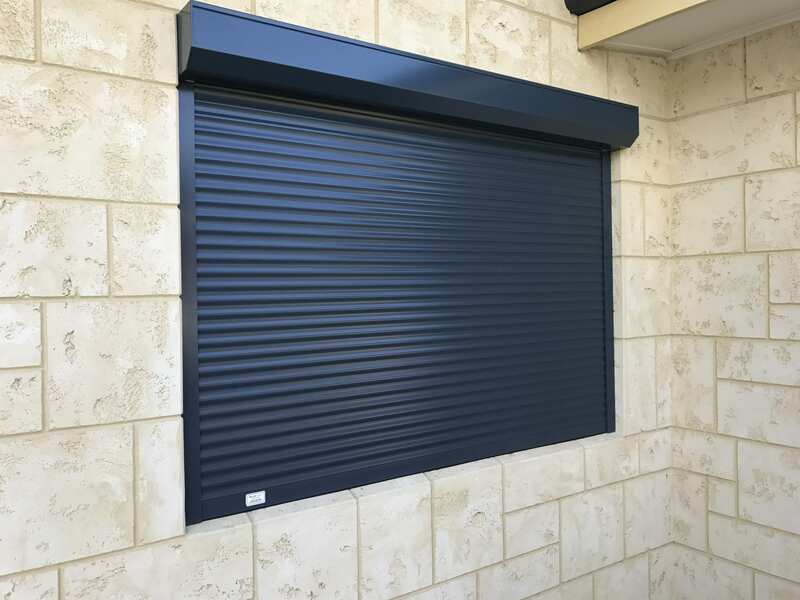 Our range of outdoor or exterior roller shutters not only protects against extreme weather conditions but also against prying eyes and home invaders. Keep your home protected at all times, without compromising on comfort. 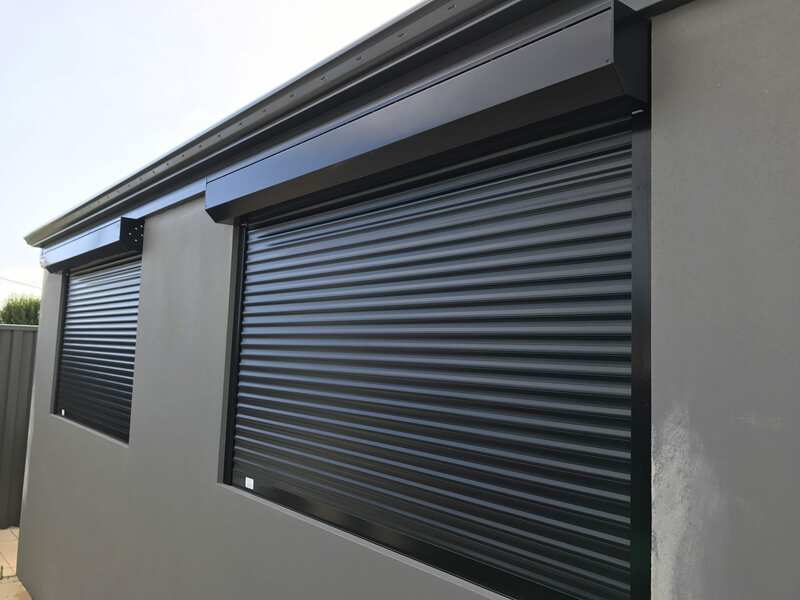 With a simple control system, the roller shutters can be operated without any trouble – allowing you to create a night-time environment whenever you like. Ben and Mark are very knowledgeable and friendly guys. Their prices are amazing and their support can’t be beaten. These are the people you want providing you with roller shutters at your house! 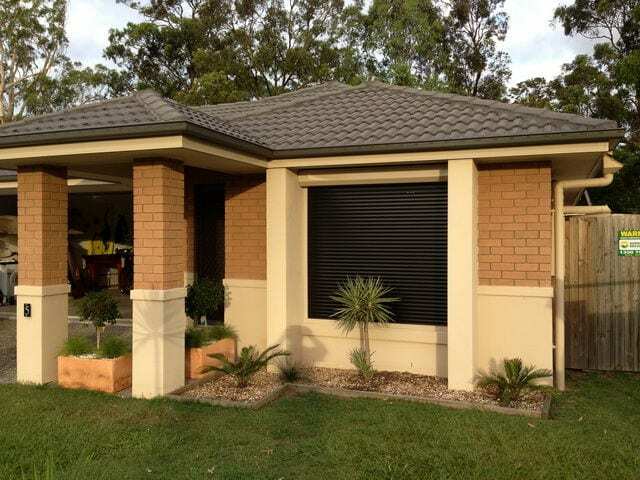 We are very satisfied with the installation and the shutters itself. The tradesman was on time and quickly installed the shutters without any problem. Ben was awesome when we got a quote and didn’t pressure us in any way. Would recommend to anyone. The name says it all. Very nice to deal with people who truly have a passion for their job and customer service. The finishing quality was some of the best I’ve seen over my years. All engagements and commitments kept: a professional job completed on time; experienced personne and tradespersons; account happily paid and a client willing to endorse your service quietly and effectively. Smarter (Outdoors) – sure are. This company exceeded all my expectations Customer service was old fashioned the people who own it come and see yot Quote you and follow up after the installation Quality shutters at a very competitive price I highly recommend Ben and his business to all my family and friends. Fantastic experience. They have us a no nonsense quote without giving a large number and then cutting it like other companies did. Had expert product knowledge while others couldn’t answer basic questions. We had our shutters installed within a week after paying our deposit. The installation was quick and easy. Our house is so much cooler and we can control the amount of light in each room at any time. Would definitely recommend you talk to these guys before you go to anyone else.